This combo will help effectively relieve and control the symptoms of dandruff, as well as help preve..
Dandruff is an exceptionally common scalp condition characterized by flaking and scaling. Intermitte.. Complete and unique blend of herbal extracts to help strengthen the hair from within. Each 500mg cap.. 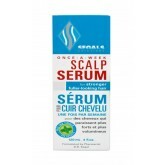 Helps relieve the symptoms of psoriasis, flaking and itchy scalp. 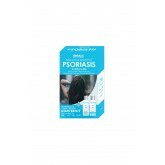 Leaves the hair and scalp feeling ..
Psoriasis is a non-contagious skin disporder which affects millions of men & women all over the .. 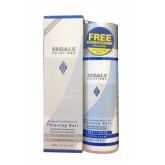 This set includes 4oz Shampoo and Conditioner for thinning hair. 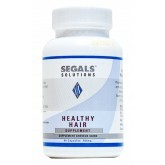 Segals Hair Loss Treatment is the ..
A balanced compound of exotic botanical herbs and active ingredients. When massaged into the scalp, .. 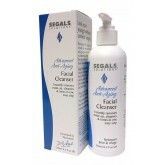 Containing just the right blend of botanical extracts, herbs and vitamins to remove toxins and impur..
Reduces the appearance of puffiness, circles and fine lines. Specially formulated to revitalize tire..
Look years younger without cosmetic surgery with the most advanced anti-aging skin care system to dr..
Look years younger without cosmetic surgery with this “facelift” in a jar. 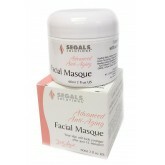 Your skin wil..
Moisturizes the face and neck area helping to reduce the signs of aging. Provides daytime protection.. 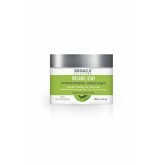 This night cream will enable your skin to regenerate itself at night, when it is most active in repa.. This coconut scented conditioner is vegan, gluten free, sulfate free, and PH5.5.. This kiwi scented conditioner is vegan, gluten free, sulfate free, and PH5.5.. 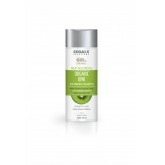 This kiwi scented shampoo is vegan, gluten free, sulfate free, and PH5.5.. This mango scented shampoo is vegan, gluten free, sulfate free, and PH5.5.. This mango scented conditioner is vegan, gluten free, sulfate free, and PH5.5.. 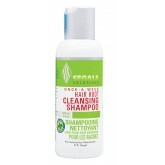 This shampoo targets and clears away follicle-clogged sebum and reside. 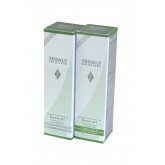 Contains patented peptides a..
Enhances and boosts your hair health program. 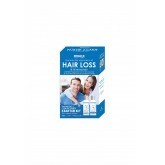 Has three times the potency of scalp formula plus caff..